Python is a high-level, general purpose programming language, which is used for web development and also serves as a support language for developers. Common Python applications include websites, web frameworks and desktop apps. 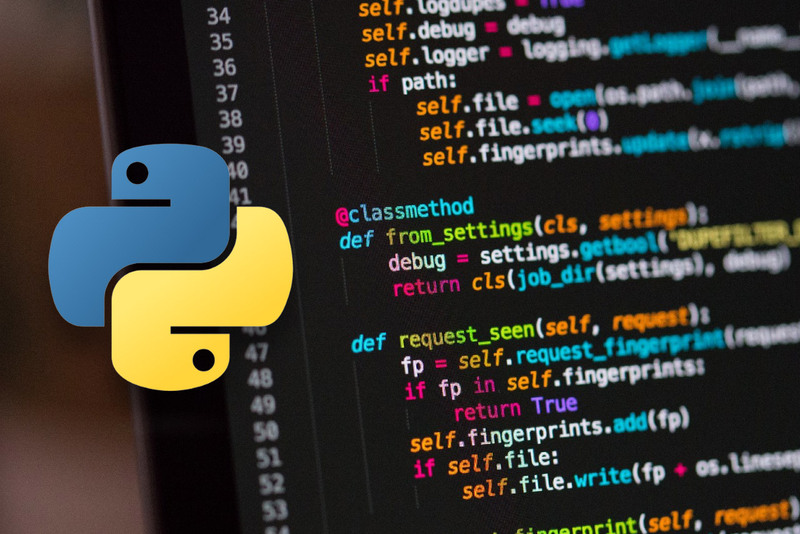 Python is also currently one of the most in-demand programming languages on the market, which makes it an important one for aspiring developers to learn. If you’re new to the language, you’ll probably be wondering what you can use it for. Here’s a look at three of the most popular Python applications. Easy to learn – Python is relatively short compared to other languages, which makes it easier to work with and debug. Efficient – With Python’s syntax, a developer can build more functions using fewer lines of code. Flexible – Python wasn’t created to meet one specific need, and this means it’s integrated with several other languages, rather than being driven by templates or specific APIs. Open source – Python is a crowdfunded, open source platform, which means it’s free, and can be implemented or modified however the developer wants. It’s a great way for companies to keep development costs low. Relevant – Python development is trending where the IoT (Internet of Things) is concerned. The IoT is opening up exciting new opportunities for Python programmers, allowing them to build devices and games using Python, and connect real-world objects to the Internet at low cost. Python is also widely used in data mining and analysis, scientific computing and machine learning. It’s an essential language to learn for anyone looking to start a career in data science. The language is well-suited for repetitive tasks and data manipulation tasks. It can be used to pull large amounts of data, run repeated automated analyses, and produce data visualisations (like maps and charts). There are also a number of well-known machine learning libraries and frameworks available for Python, including the popular scikit-learn and TensorFlow libraries. There is a rapidly growing demand for machine learning developers and data scientists on the job market right now, which is certainly driving up Python’s popularity. Scripting means writing small programmes designed to automate simple tasks that would otherwise need to be done manually. Python can be used as a scripting language for software and web applications, as well as being a programming language. It’s useful when it comes to saving time and making everyday processes more efficient. Unlike “shell scripting”, Python can be embedded whole as a scripting language within a larger software system. This means it can enable multiple specific functions, making scripting that much easier for programmers. These popular Python applications are just three examples of what makes the language so versatile and useful. The HyperionDev Python Software Developer course is a three-month part-time course that you can complete online. The course will introduce you to the major tools needed to develop effective programs to solve computational problems using Python. This course is ideal for those who already have a basic knowledge of programming, but it does begin with a refresher of Python, to help you build on your skills. After this “snake charming” portion of the course, you’ll be able to start testing your knowledge practically with challenging real-world problems. You’ll also have access to one-on-one mentorship for ongoing support during your learning journey. The Software Engineer Bootcamp and Data Science Bootcamp also focus heavily on Python, and will help you get to know your way around common Python applications..
Sign up today and find out what makes Python one of the most in-demand programming languages in the world.